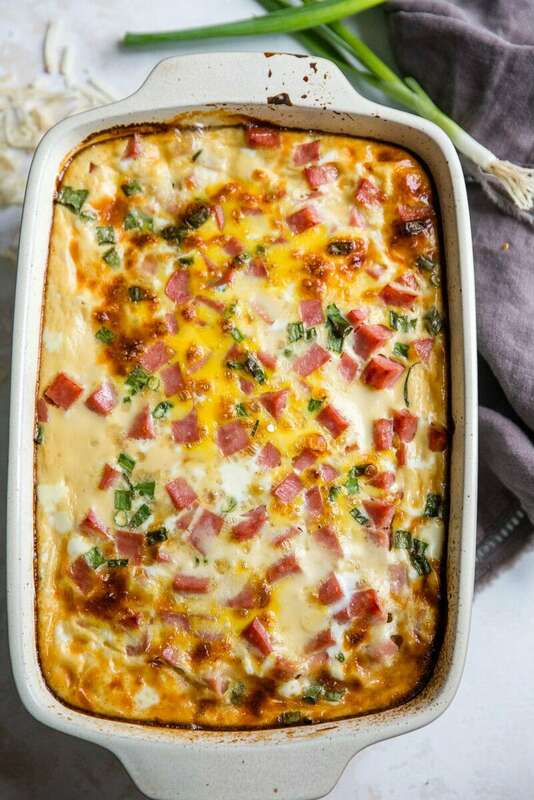 This Farmer’s Casserole recipe is a very popular breakfast recipe. It’s the perfect recipe to serve when you have a house full of guests or relatives. Watch the short video showing you how to make Farmer’s Casserole, then scroll to the end of this post to print out the recipe so you can make it at home.